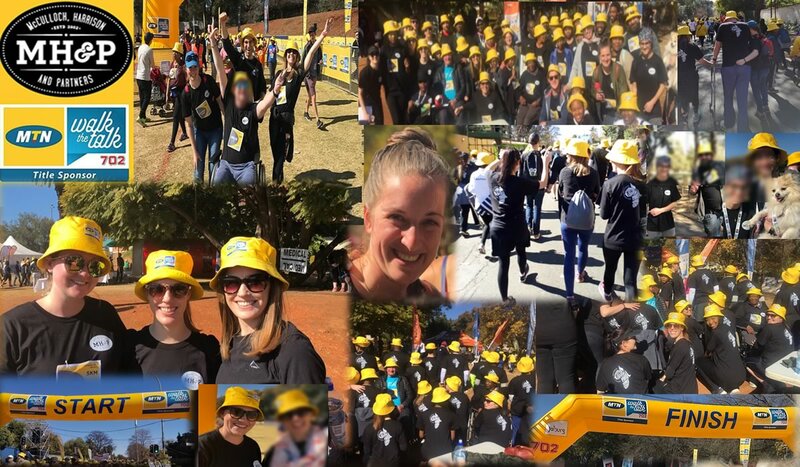 MH&P staff and patients took part in MTN’s Walk the Talk on 22nd July 2018. As a practice, we aim to be an integral part of our patient’s journeys and so walking alongside them as they completed their 5km milestone was both joyful and inspiring. We loved seeing the enthusiasm of patients and staff as they took on this walk together. A huge thank you to our patients, staff and sponsors for making the event a success!